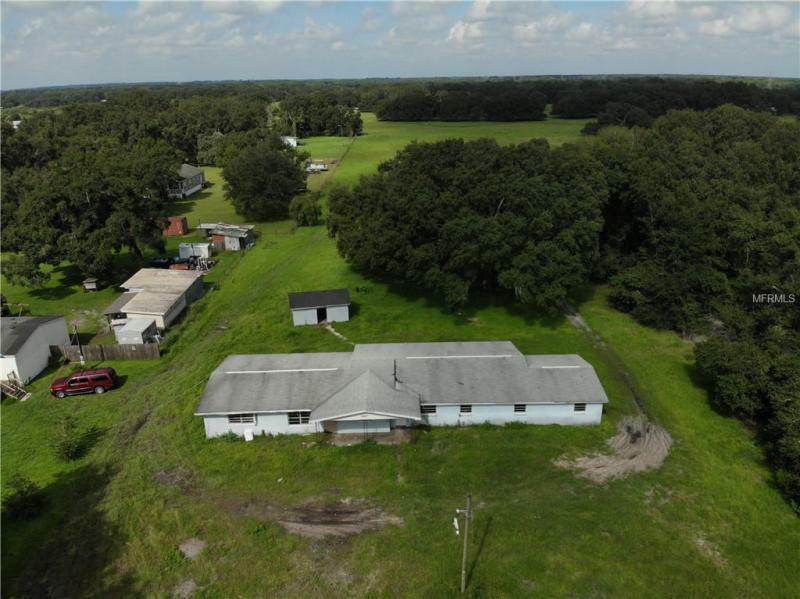 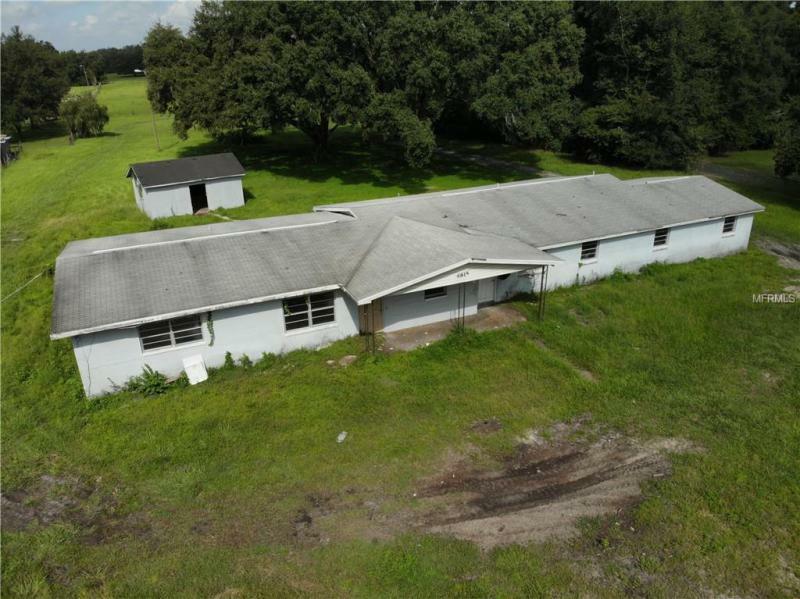 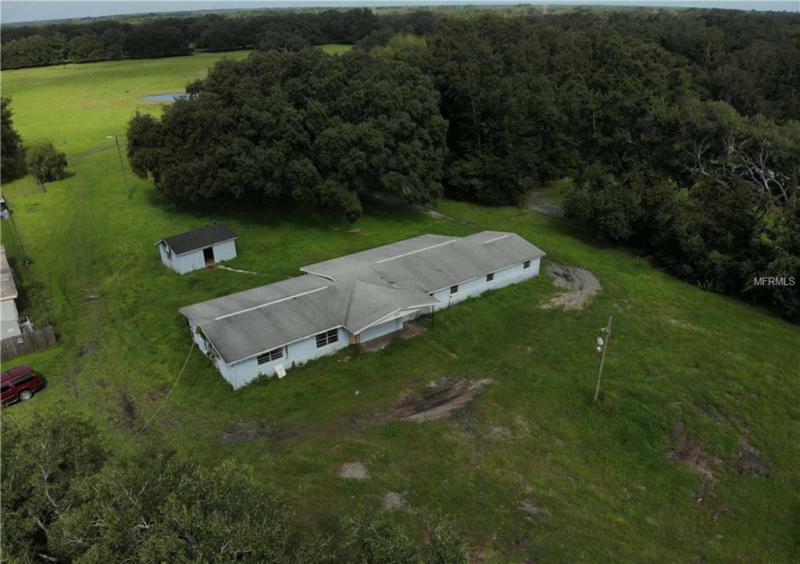 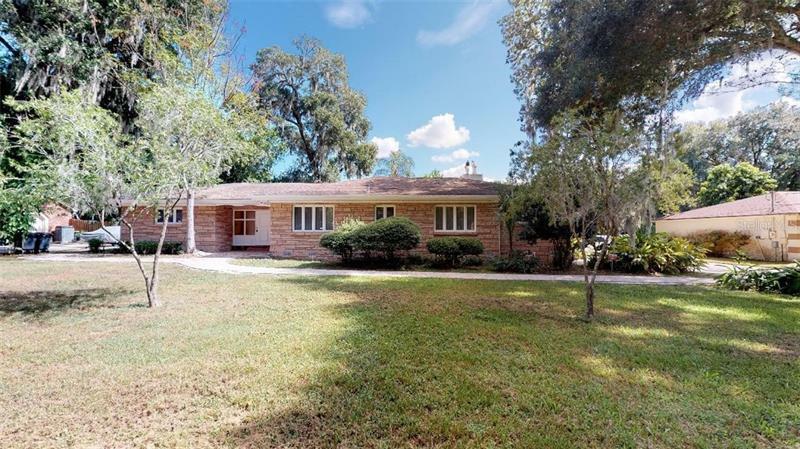 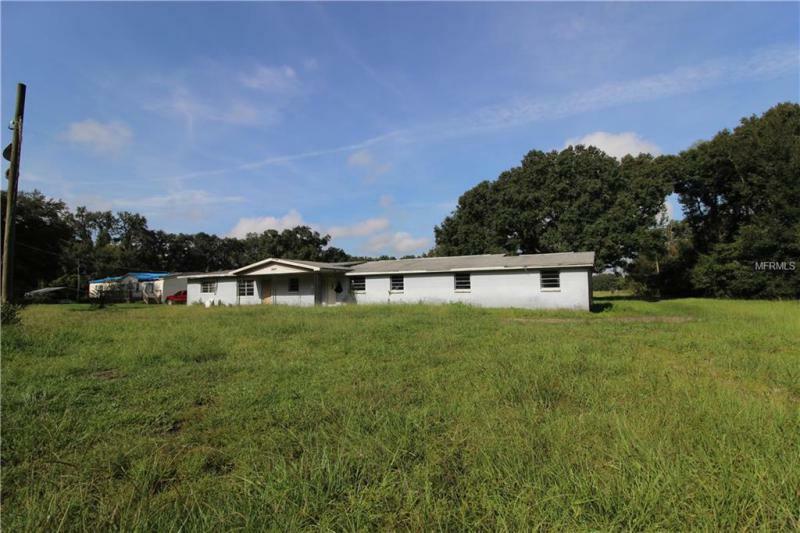 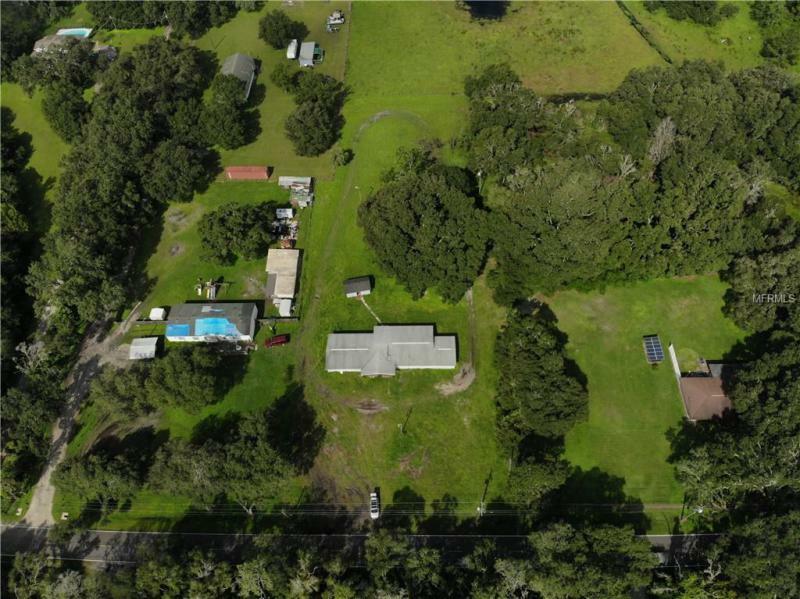 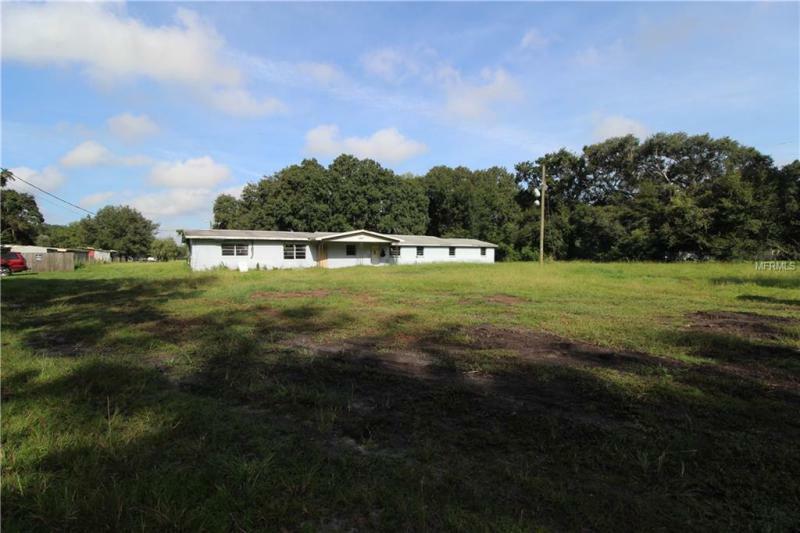 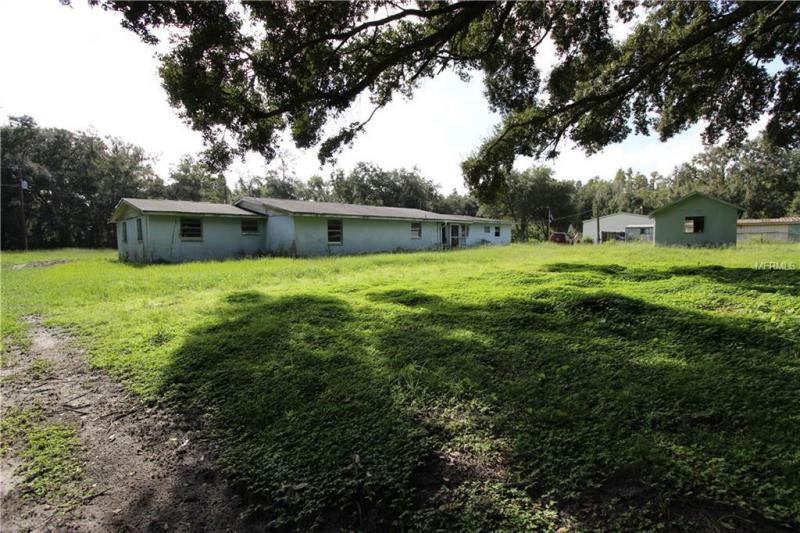 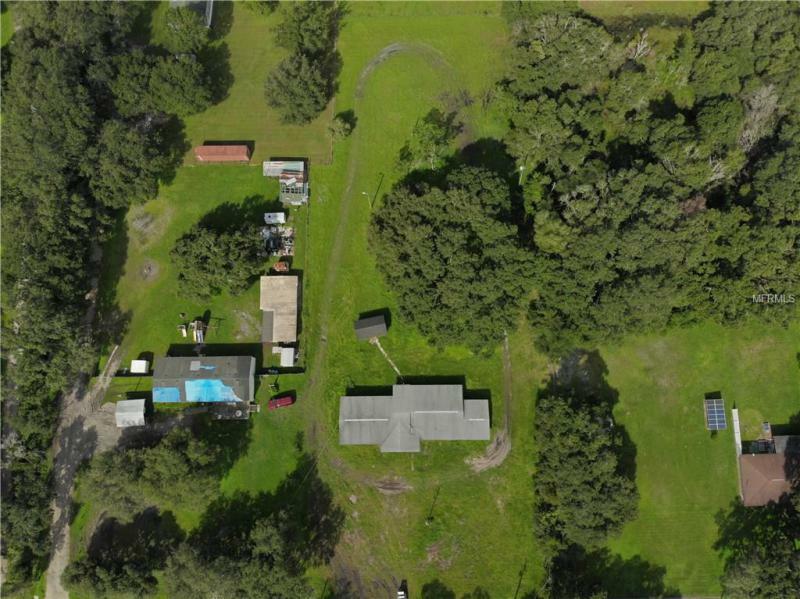 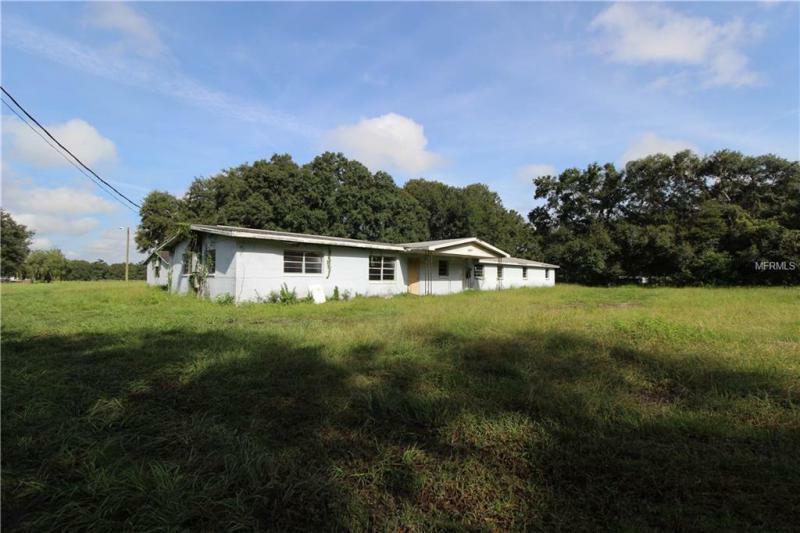 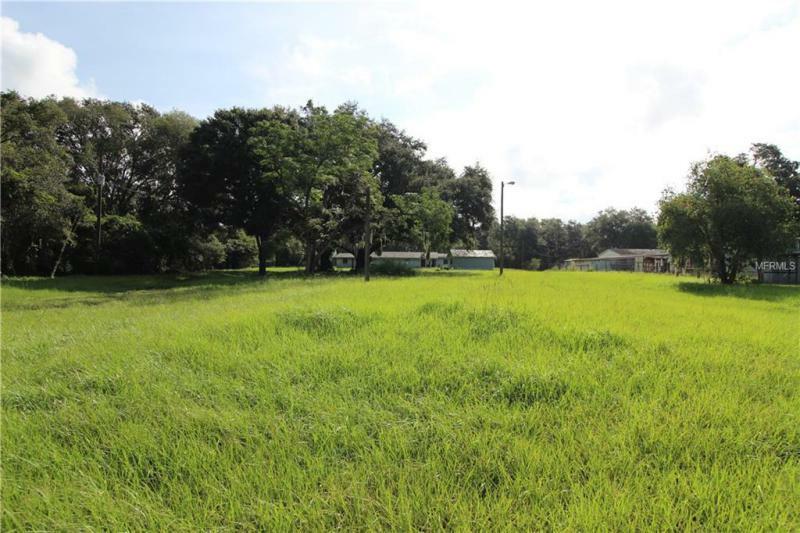 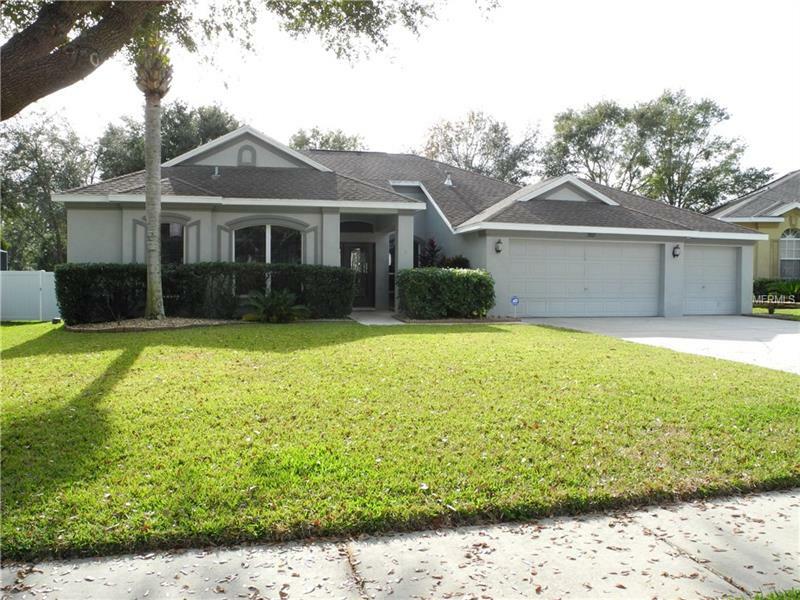 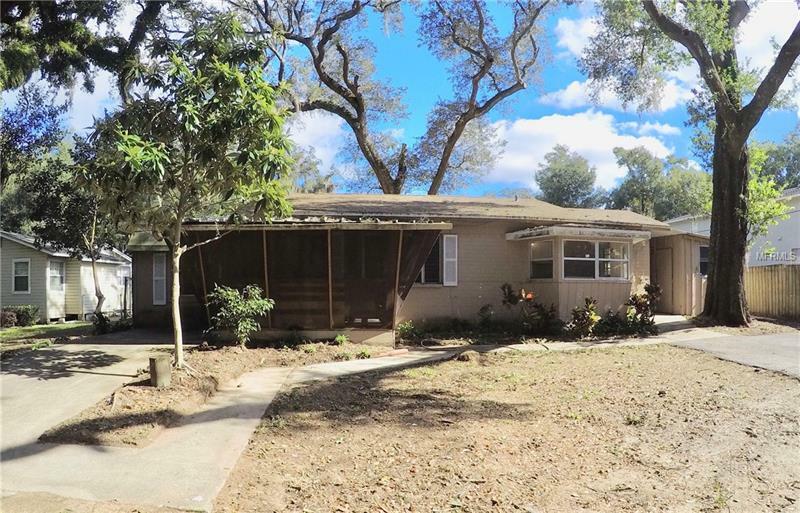 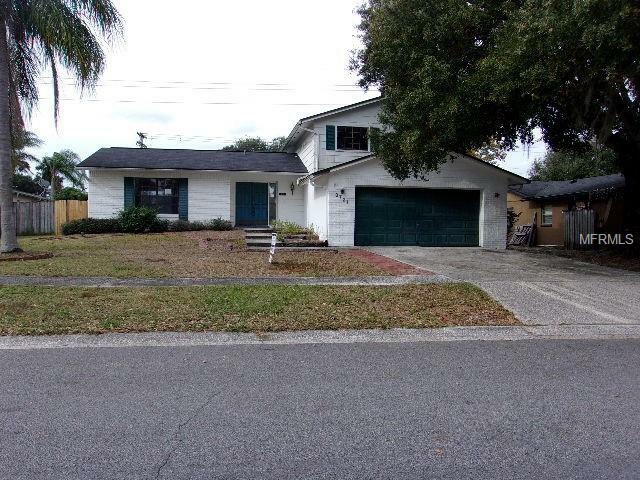 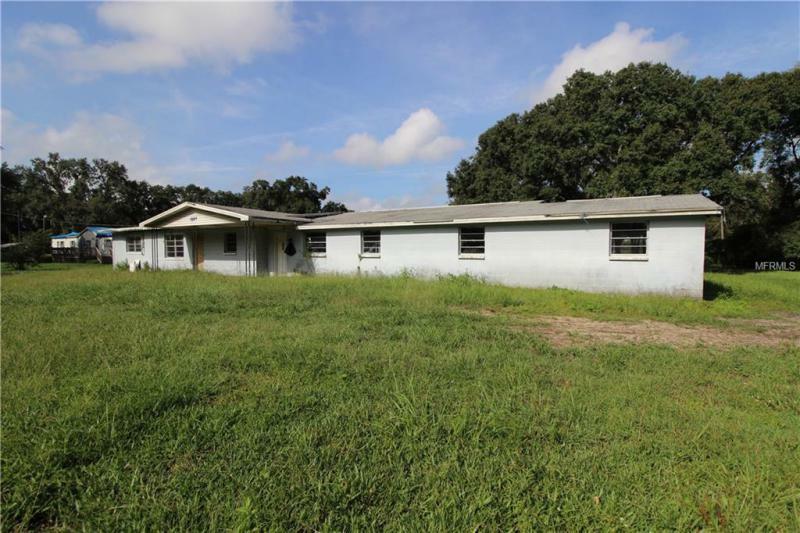 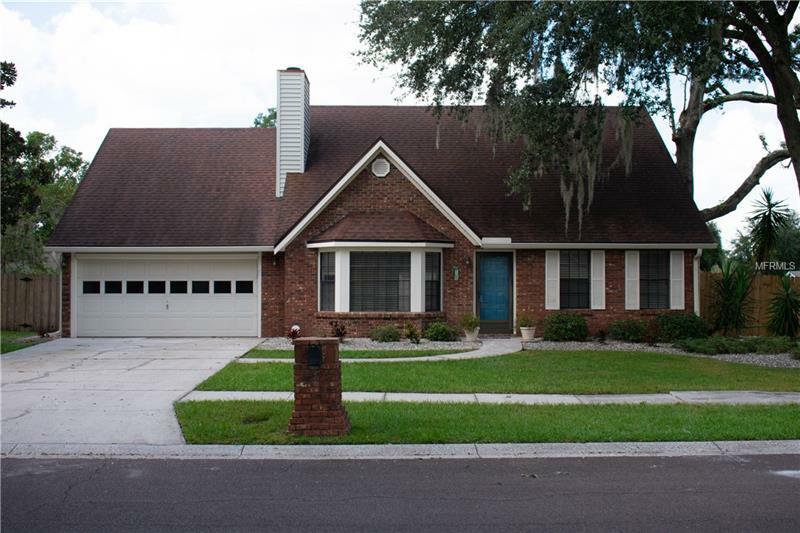 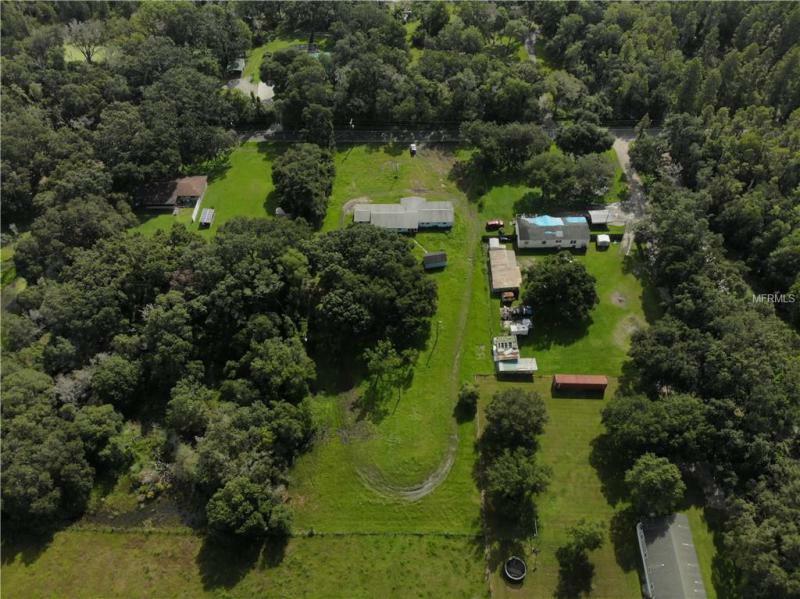 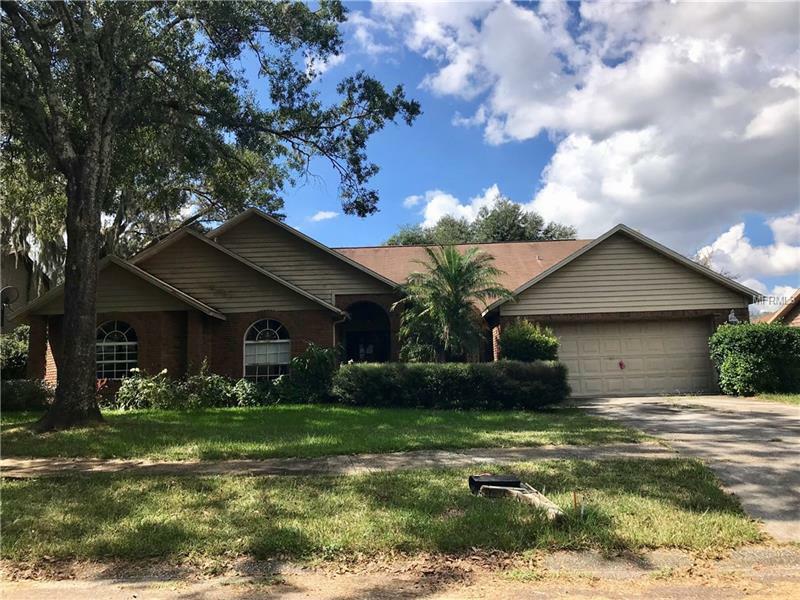 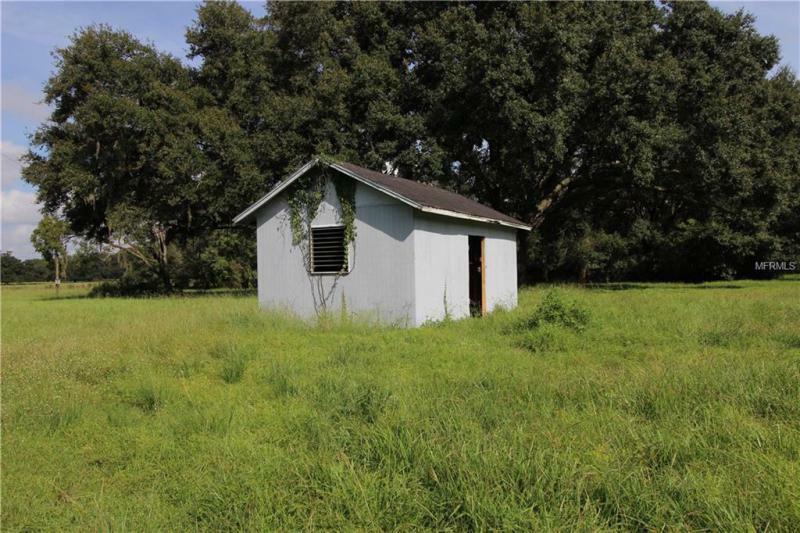 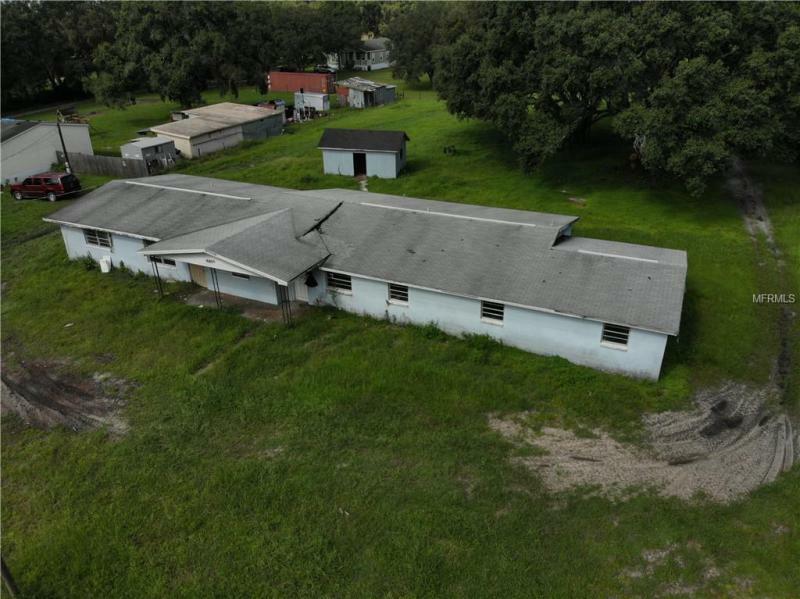 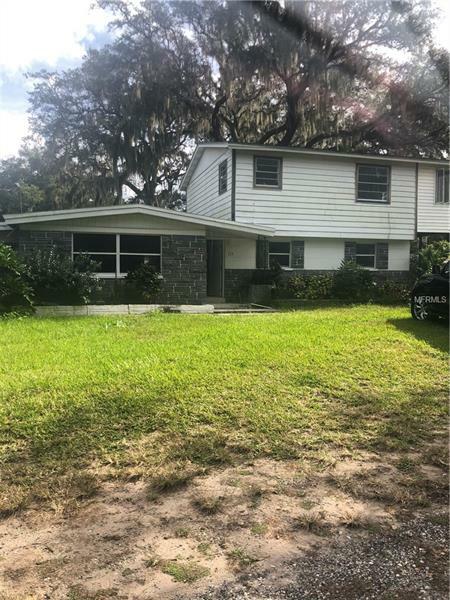 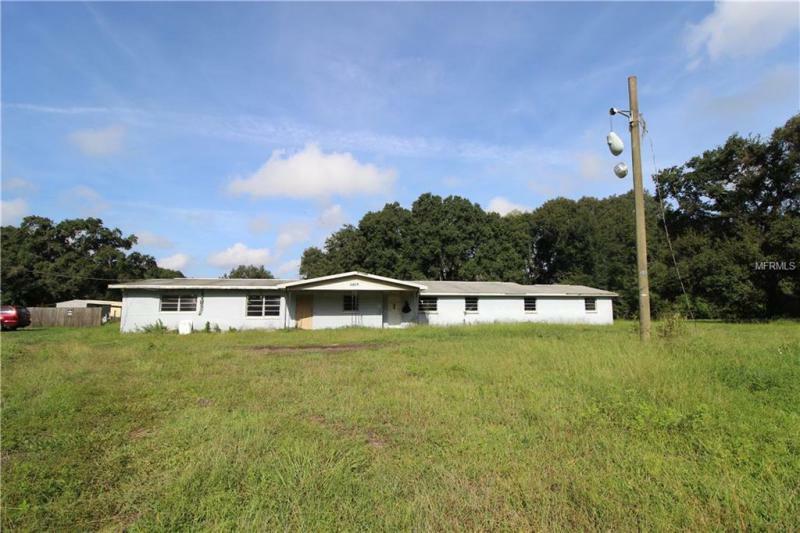 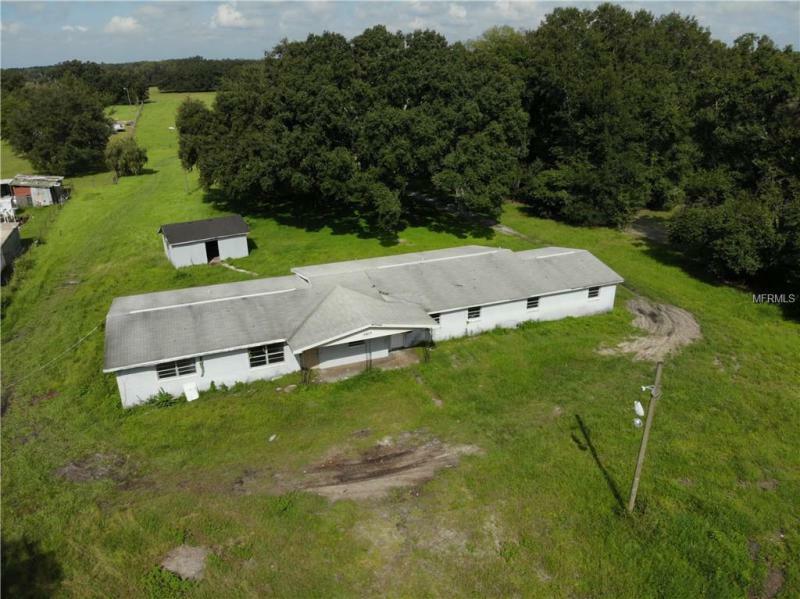 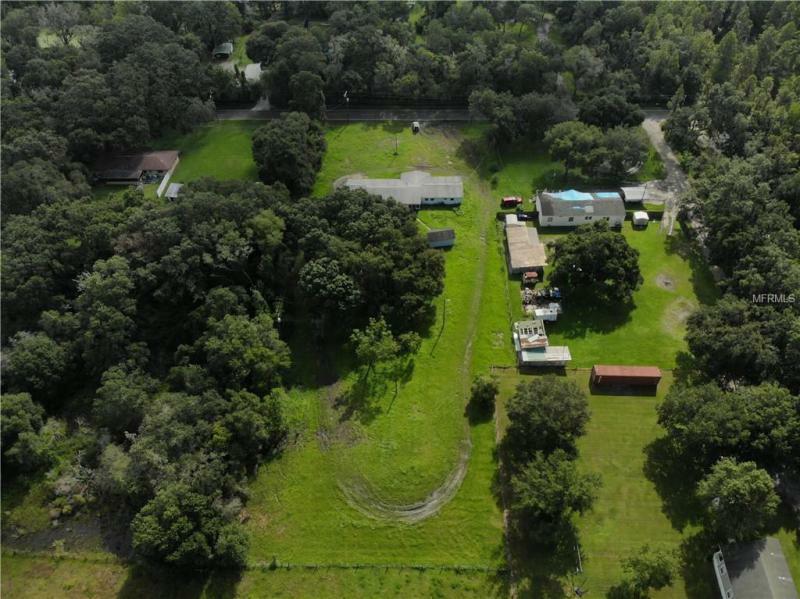 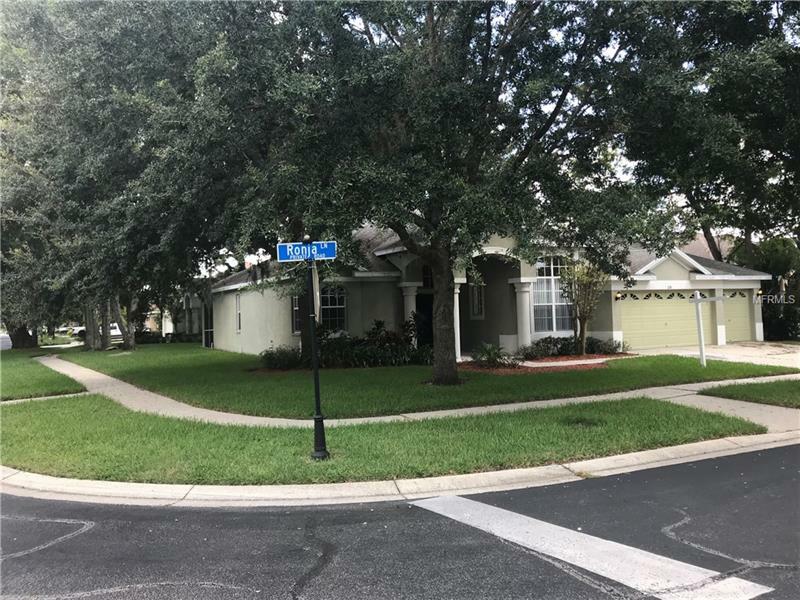 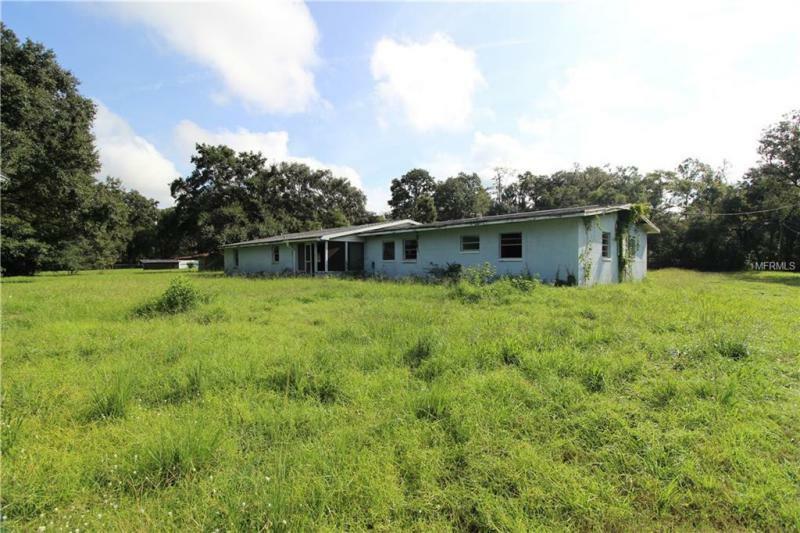 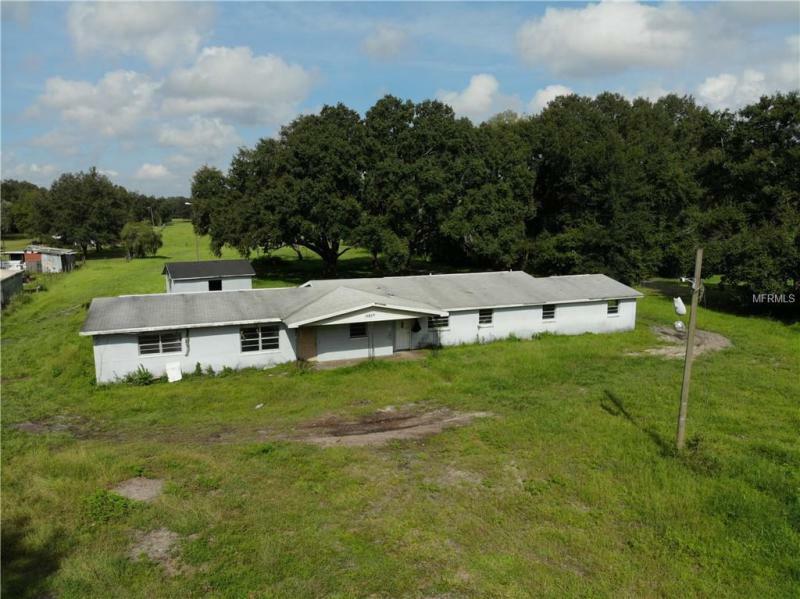 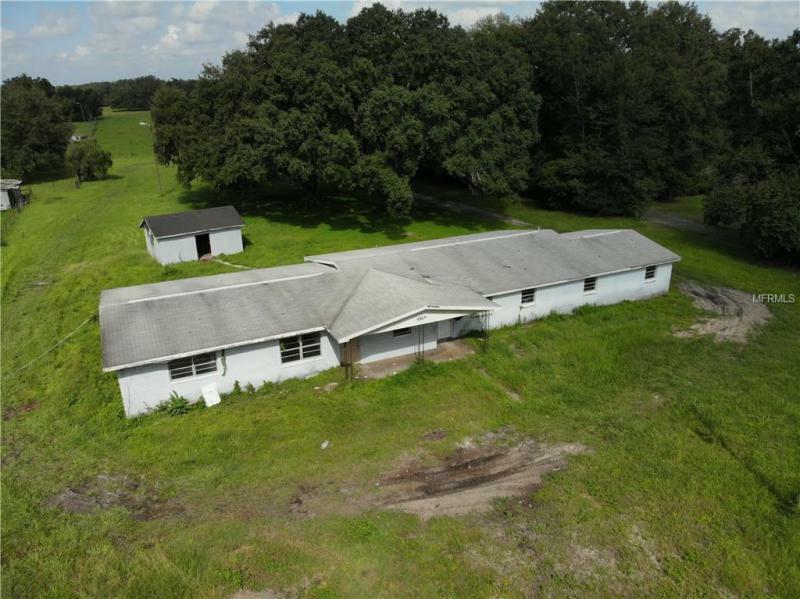 Just under 2 acres in Plant City! 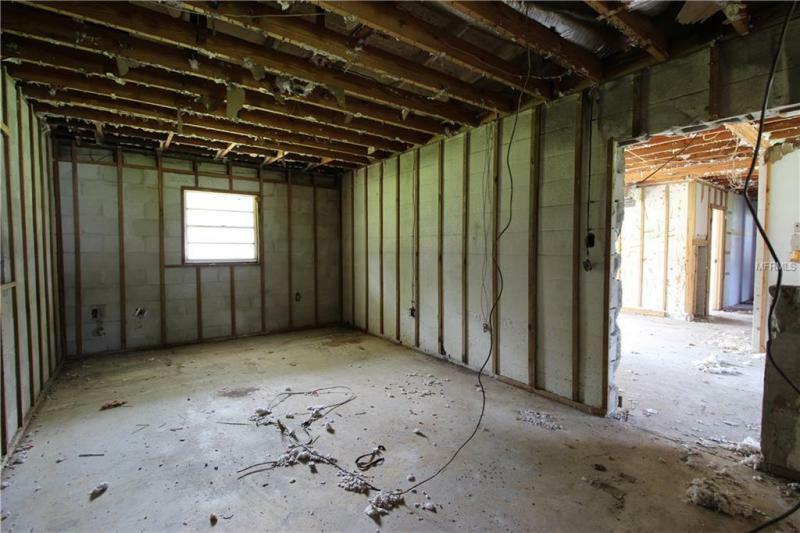 Large block home needing to be finished out. 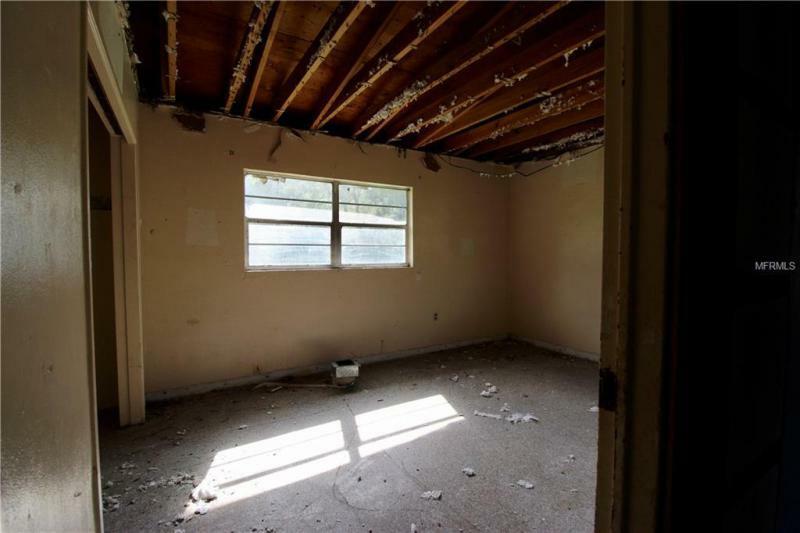 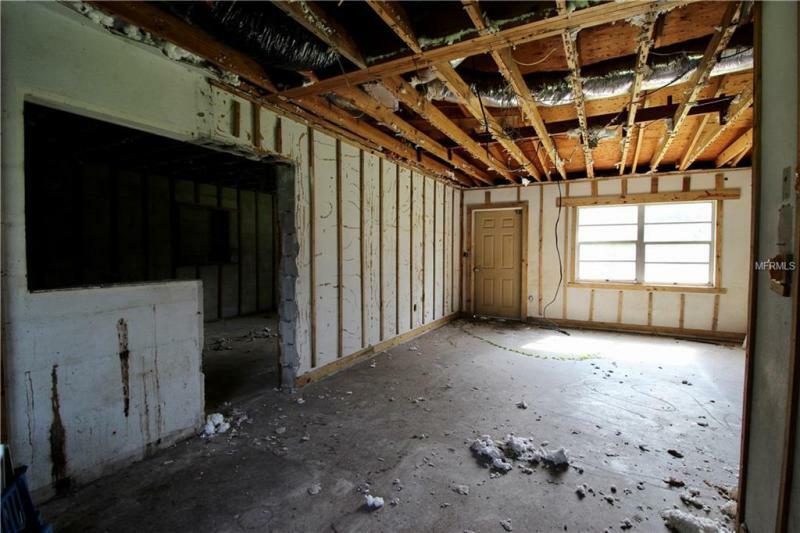 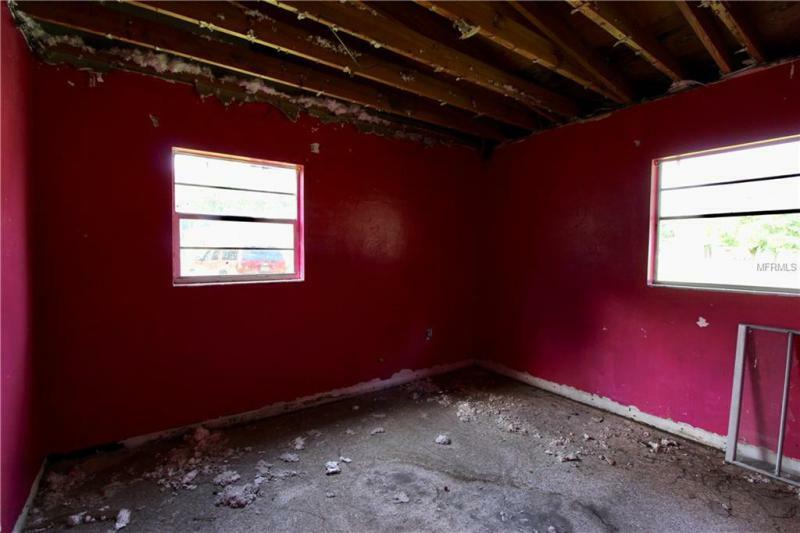 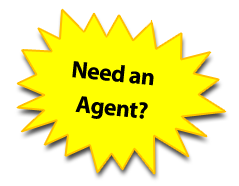 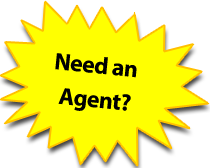 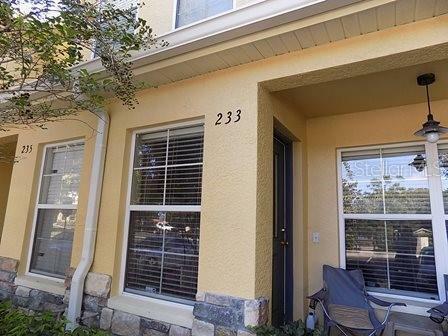 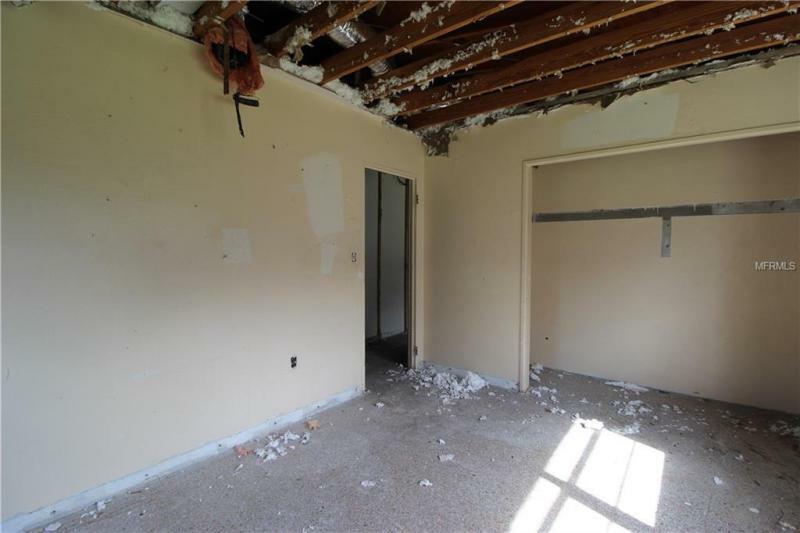 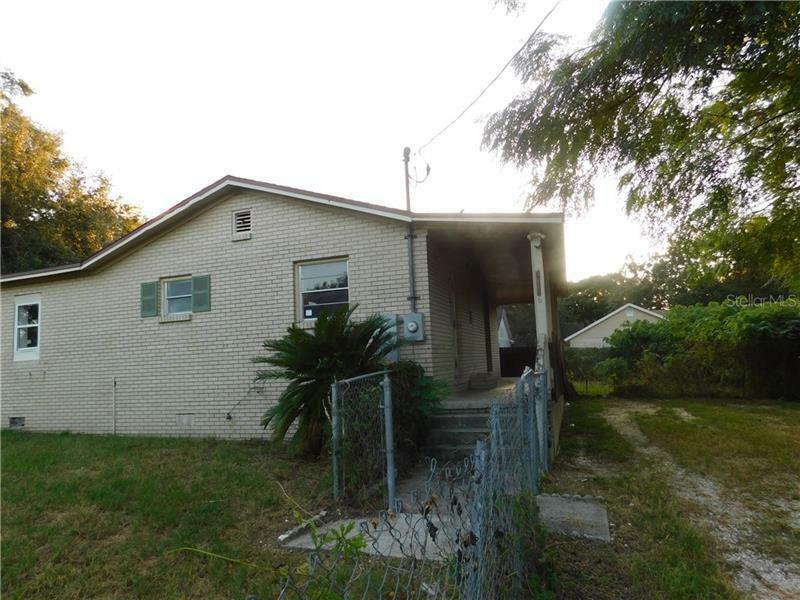 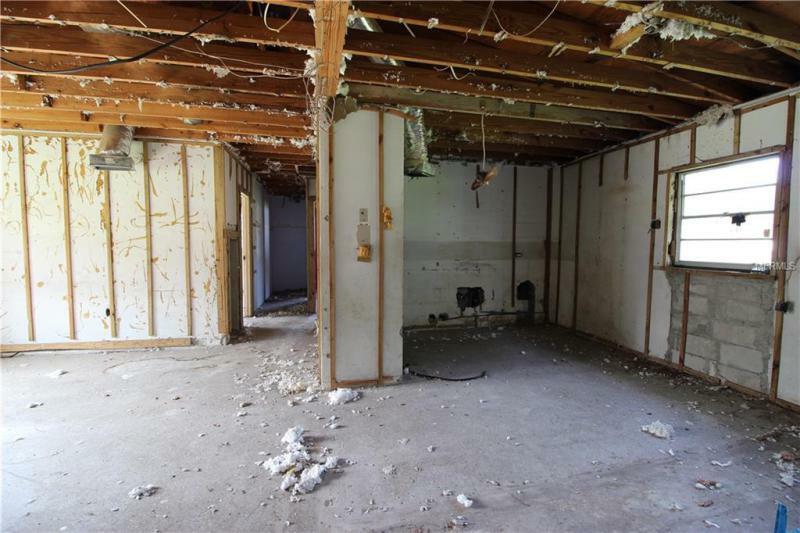 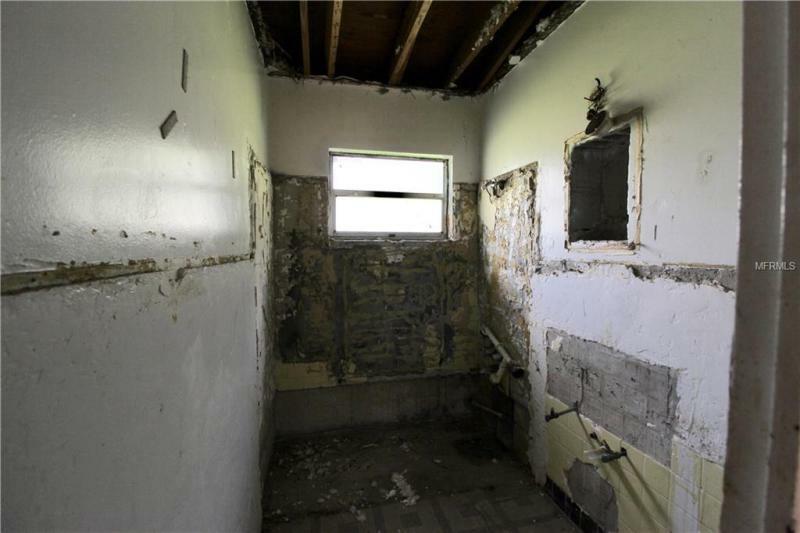 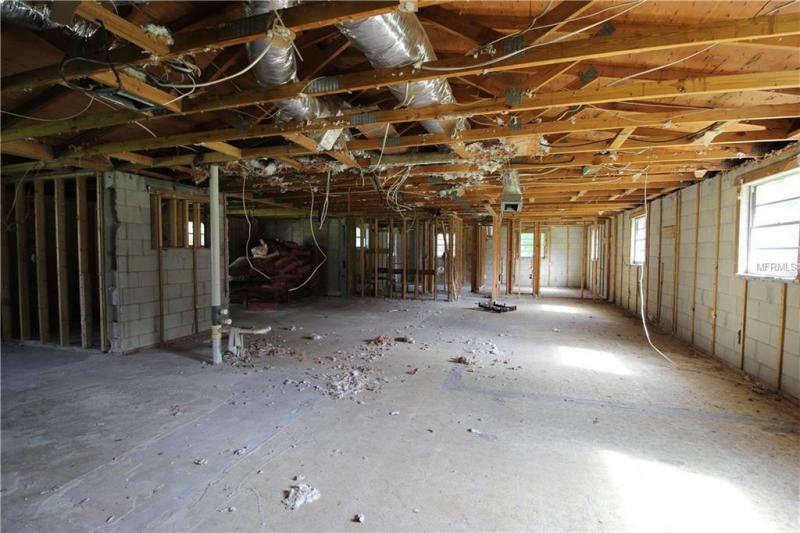 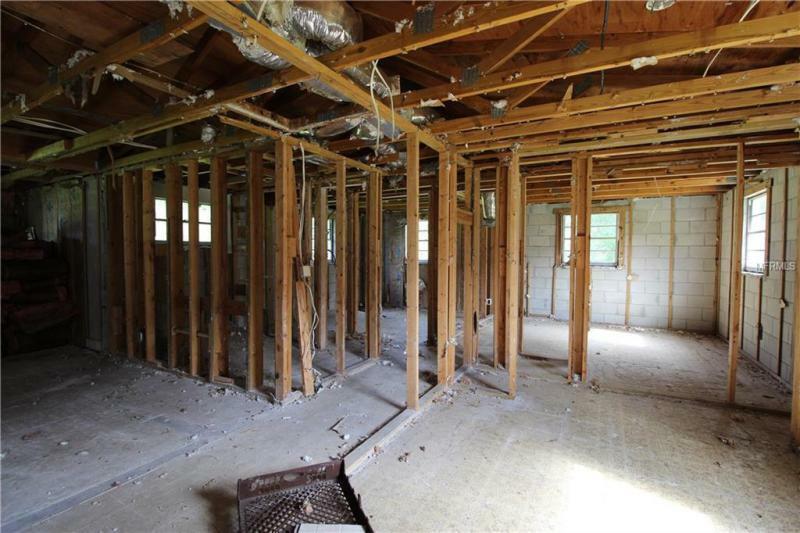 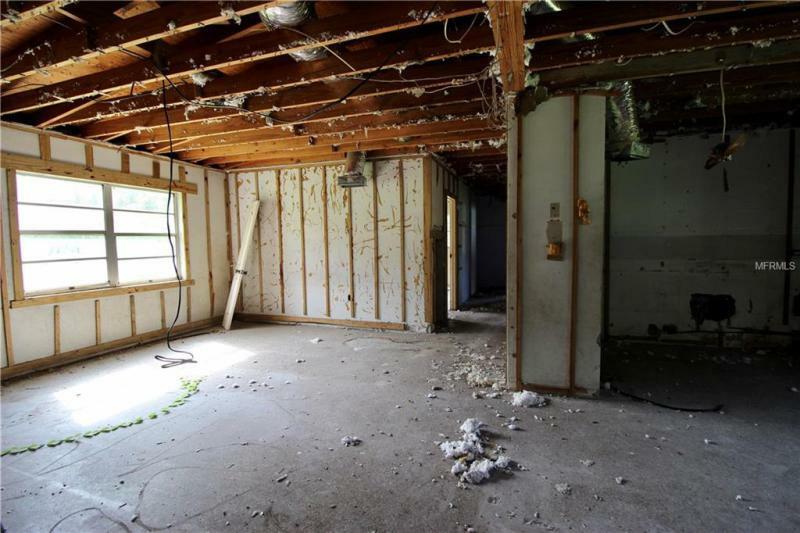 This is perfect for investor/contractors or the homeowner looking to build new. 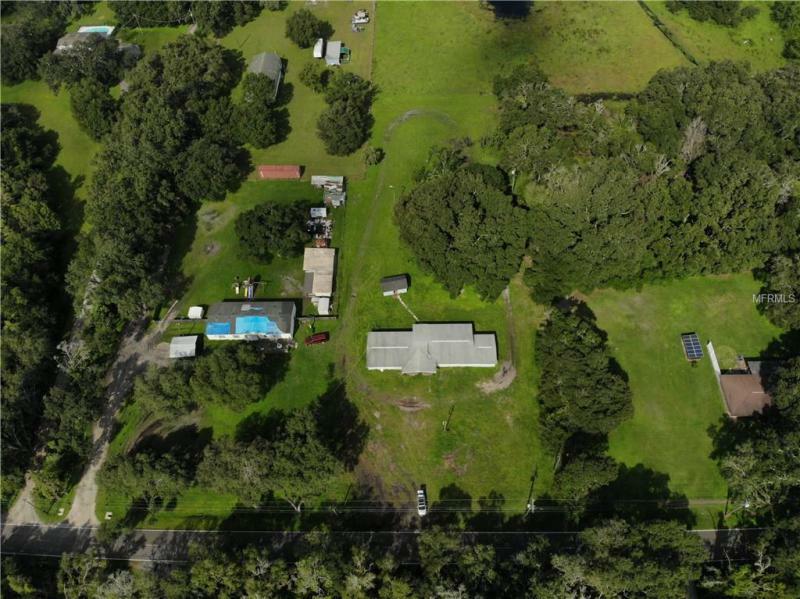 The land is a beautiful setting and excellent location! 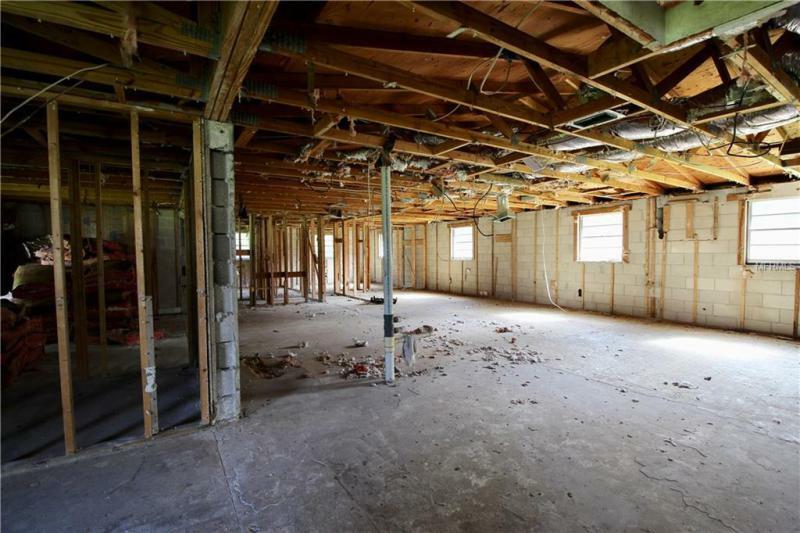 There is a set of plans available making this house a completely new home and saving thousands on impact fees. 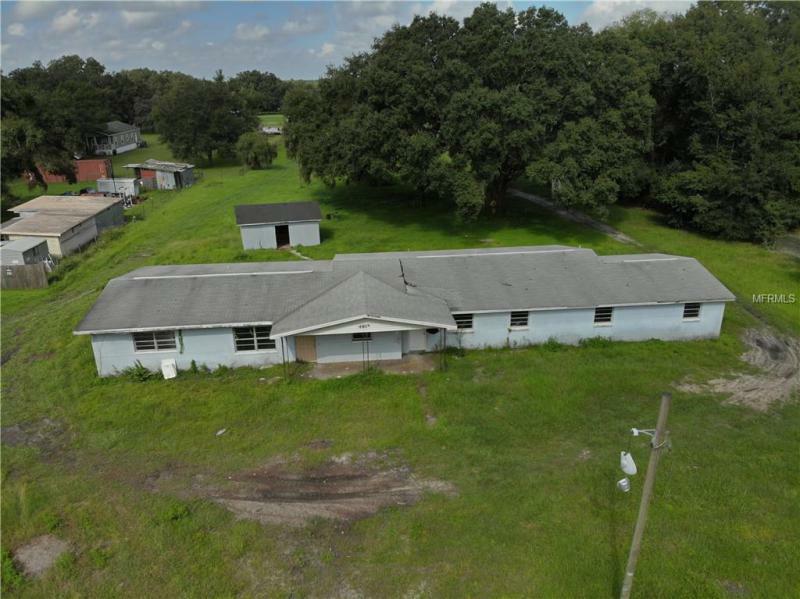 This is a turn key project with instant equity!